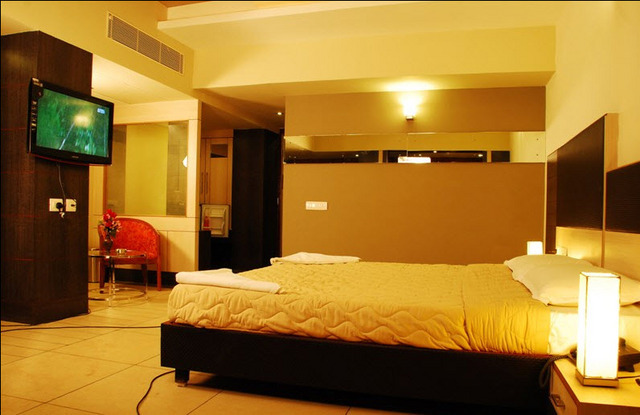 Situated close to the GH Bus Stop in Pondicherry, Hotel Sun Park is a truly exotic venue for a joyful stay in the city. 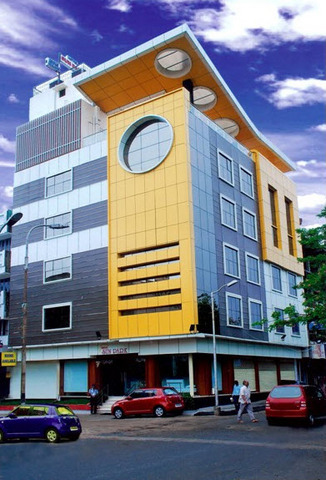 Featuring ultimate proximity to the Railway Station (1 km), Bus stop (5 minutes by walk) and the Chennai Airport (150 km), this hotel offers convenient arrival for guests by air, rail and road. 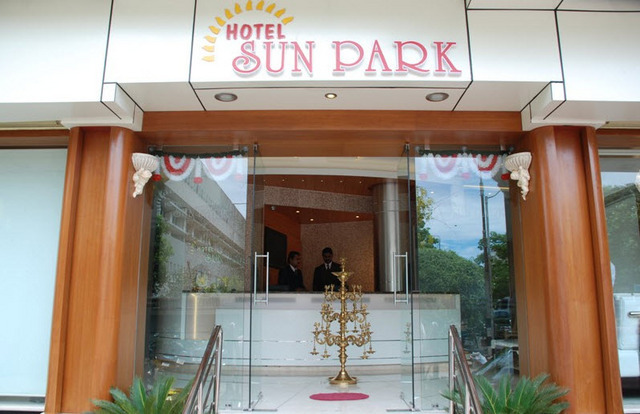 Hotel Sun Park bears immediacy to the Joan of Arc Park, Sri Aurobindo Ashram, Promenade beach and Sri Manakula Vinayagar temple. Besides, other places of interest like the Pondicherry Museum, Botanical garden, Aayi Mandapam and the Auroville also grab the attention of tourists. 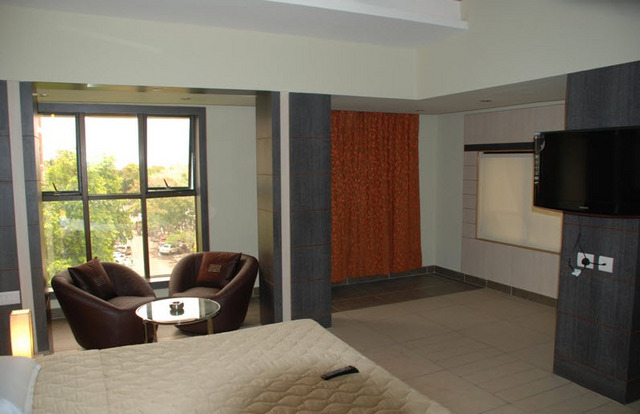 With a prime responsibility of perfecting its services and hospitality, Hotel Sun Park ensures a hassle-free and pampered stay for business and leisure travelers alike. 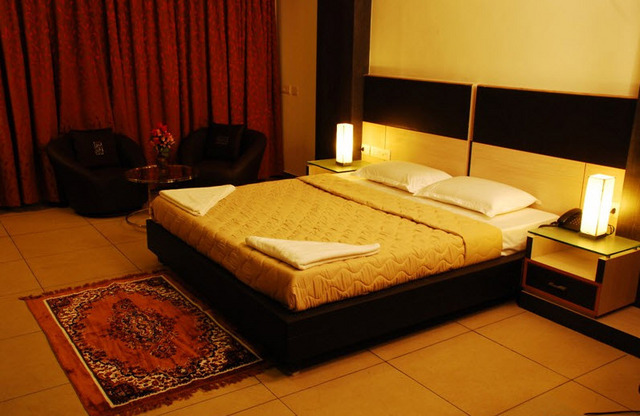 Neatly designed rooms, well-furnished as per guest requirements of international standard, allow a comfortable stay in the hotel. 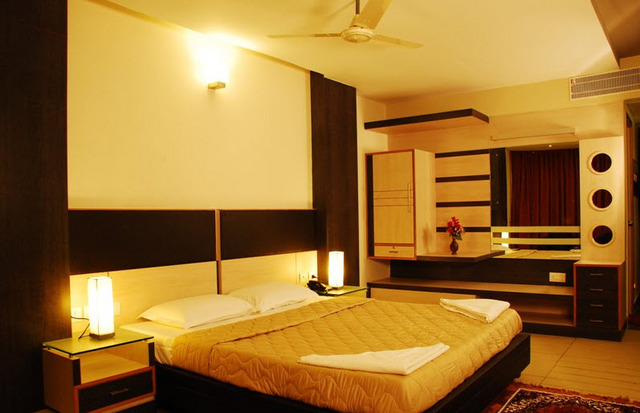 Come home, away from home, to Hotel Sun Park for a majestic experience of staying and traveling in Pondicherry. Wedding Services, Backup Generator, Bar, Doctor on Call, Restaurant, Coffee Shop/Cafe, Beauty Services, Gift Shops/News Stand, Gardens, Security Guard. Attached Bathroom, Hair Dryer, Safe Deposit Locker Facility, DVD Player, Television Room, Direct-Dial STD, Complimentary Toiletries, Slippers, Cable/Satellite TV, Electronic/Magnetic Keys. 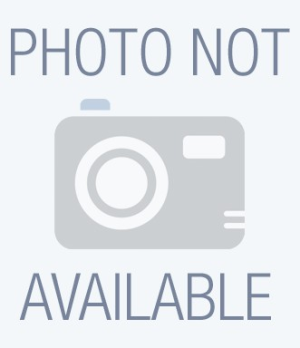 User reviews for "Sun Park Hotel Pondicherry"